A great way to introduce dance to children aged 3.5-5yrs. 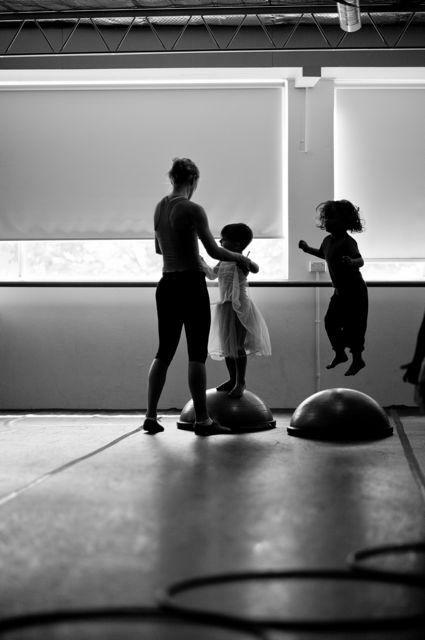 The children get to learn Jazz, Classical Ballet, and Hip Hop steps and routines in a fun and safe environment. Your child will develop co-ordination and body control through various dance styles, fitness circuits, games, and creative role play. Children are encouraged to wear what they are comfortable dancing and moving in. Shoes are optional. Parents - you are welcome to stay and watch your kids during Pre-dance classes!